• Variable face thickness design for maximum ball speeds and increased distance. • Optimized internal weighting for high launch and lower spin. • Speed Bevel Sole Design for ideal turf interaction. 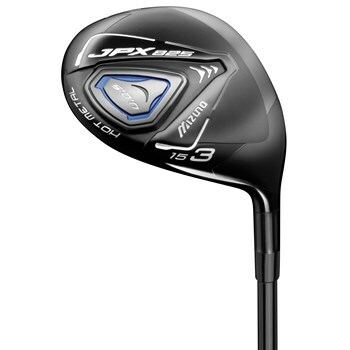 • Mizuno’s HIT tunes the sound of the clubhead for a solid, powerful sound at impact.